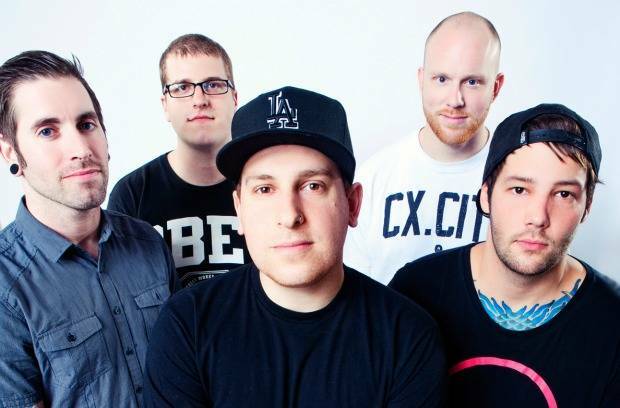 The Ghost Inside have announced a headlining tour with support from Stick To Your Guns, Stray From The Path and Rotting Out. TGI are supporting 2012's Get What You Give, which you can stream in full here. It kicks off March 7 in San Diego, CA. Check out the full list of dates below.